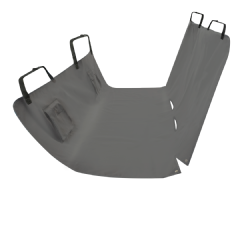 The Premier Pet™ Bench Seat Cover provides protection for your car when you and your pet travel together. 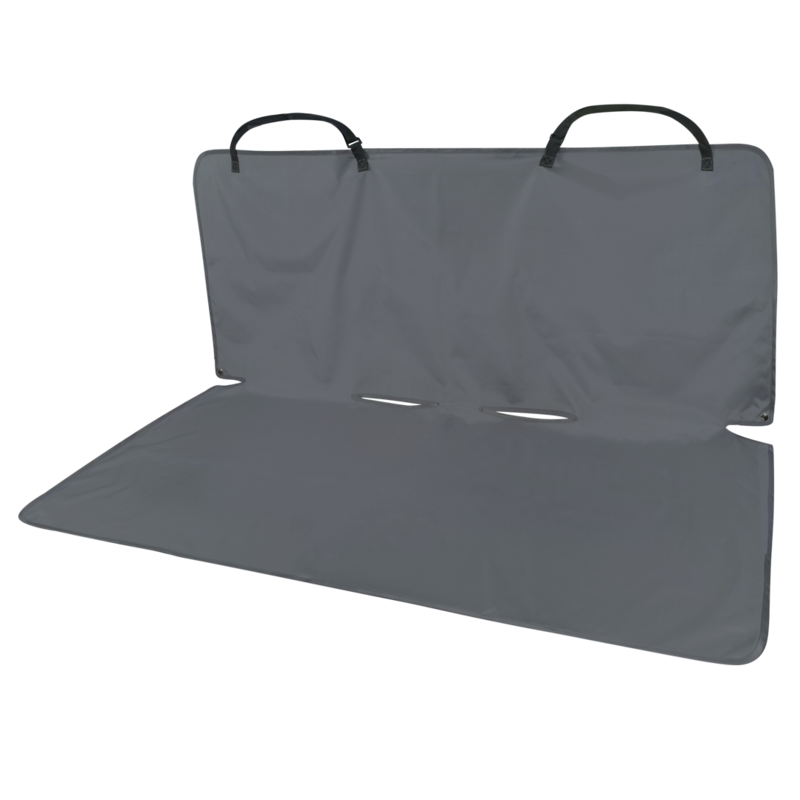 Made with a durable, polyester material and a waterproof backing, use this cover to keep dirt, dander and spills off your seats. 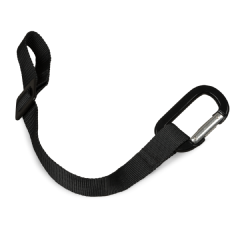 Simply secure it in place by adjusting the nylon straps around your vehicle’s headrests and fit the seatbelt buckles through the slits in the cover. 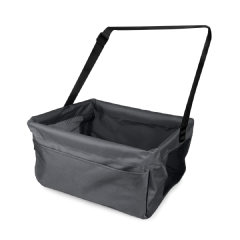 Its durable construction provides long lasting use, and it is machine washable for easy cleanup. Whether your dog is clean or dirty, you can let him/her jump right in knowing your seats are protected.